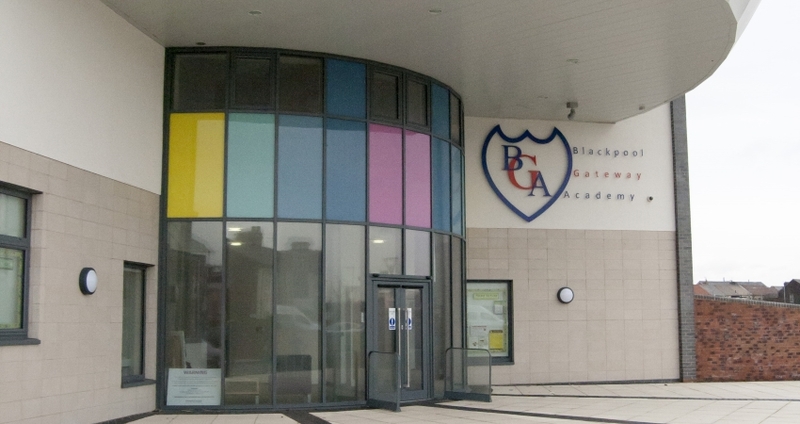 Blackpool Gateway Academy welcomed its first intake into the Reception class in September 2013. The school caters for children between the ages of 3-11 and will grow year on year with new Reception classes for 60 children. We are currently up to Year 5 and growing bigger and bigger every year. Our first Year 6 class will be in place from September 2019. The school is located on Seymour Road to the south of Blackpool town centre and close to Blackpool Football Club. We are part of a Multi Academy Trust with the Fylde Coast Academy Trust.